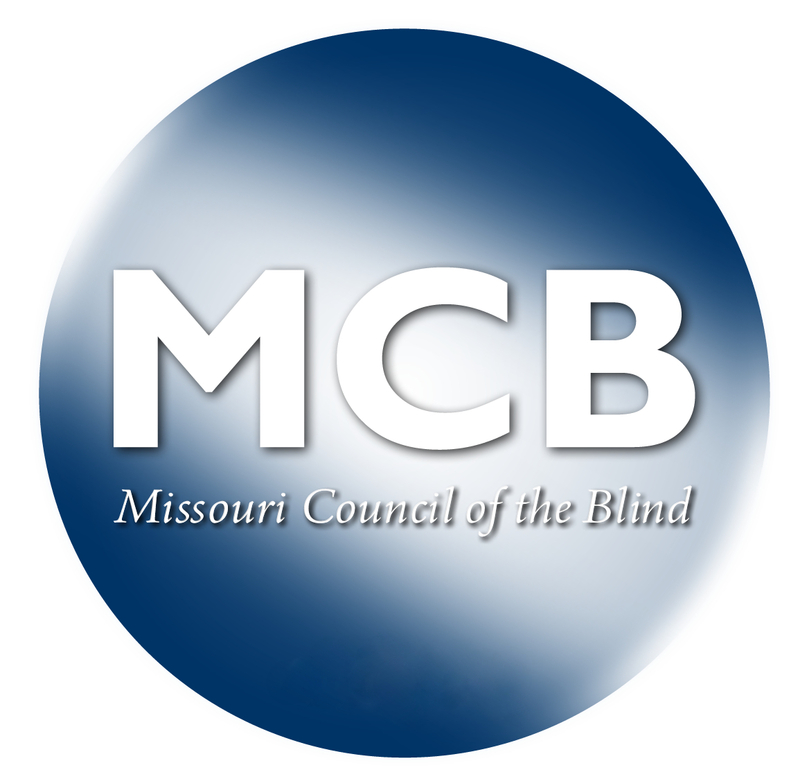 Members of Missouri Council of the Blind are vitally important in fulfilling our mission. In fact, we cannot do it without you. Also, by joining MCB you also become a full member of the American Council of the Blind. There are three ways to become a member of MCB. The back bone of MCB is our ninetinne (19) local affiliates located in different areas of the state. MCB offers five (5) special interest affiliates. These affiliates provide blind and low-vision persons with a variety of ways to learn, communicate, share in a common interest, and to become more involved with our organization. These specialized interest affiliates include the Braille Revival League of Missouri, Adaptive Technology Inc. (ATI),. Library Users of Missouri, and the Missouri Guide Dog Users. Join Missouri Council of the Blind by filling out the following form.